Compound salad & Non-Veg Compound Salads, Choice of Healthy Bites simple salad with assorted dressings and selection of 3 variety of lettuce. 4 Compound Salads, Salad With Assorted Dressings And Selection Of 3 Variety Of Lettuce. White & Brown Toast servedwith compote, jam, butter, honey, peanut butter. 4Compound Salads, salad with assorted dressingsand selection of 3 variety of lettuce. 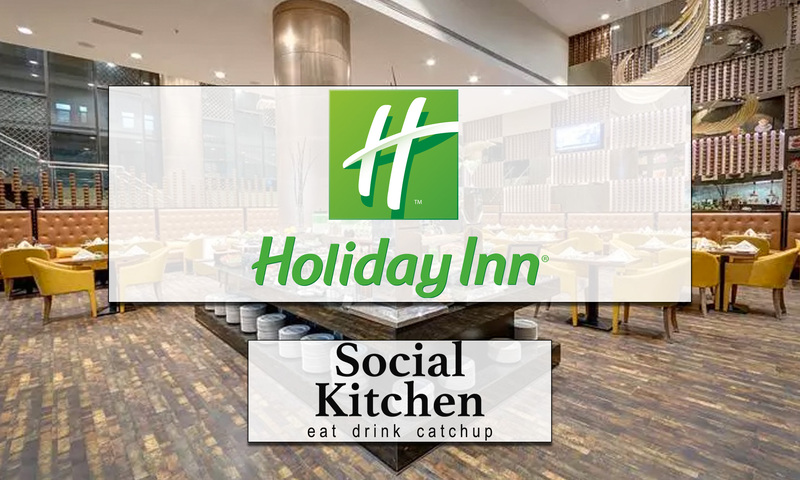 Located within the Holiday Inn hotel, Social Kitchen in a classy yet casual multi cuisine restaurant. The decor of the restaurant is tastefully done in shades of golden and beige and the ambience is relaxed. 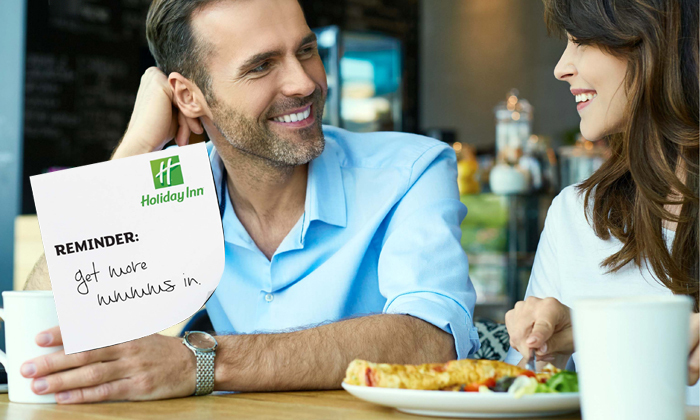 The restaurant offers you with the option of either ordering from an a la carte menu or gorge on the all-you-can-eat buffet. No matter what you choose, the variety of dishes is exquisite and are a treat for your palate.